Good reviews do not always make a film a hit, like we saw with Dibakar Banerjee's Shanghai. Likewise, bad reviews may not always turn the audiences away. Films like Rowdy Rathore and Housefull 2 received some scathing reviews but went on to become blockbusters. What makes these badly-reviewed films such big hits? We asked media professional and industry observer Abhijit Mhamunkar, and he gave us quite a few insights. With an increase in ticket prices, it has become easier for movies to make money. Most audiences can't be bothered about plotlines and character-development. They just want to have a good time. So even if critics lambasts films, the target audience for whom the films were made will get entertained. Another new trend is that movies these days are being released in a large number of screens, something that was not in practice during Golmaal 3, Singh Is Kingg, Heyy Babyy and Housefull. The latest releases like Don 2, Ra.One, Bodyguard and Ready managed bigger figures as they were released in many more screens. Some multiplexes shows up to 25 shows of a single film. That's why making Rs 100 crore in the first week is not difficult; it has become a benchmark now. Here's looking at some badly-reviewed films that went on to become blockbusters. Farhan Akhtar followed up his Don with a sequel, that got some really bad reviews. Yet, the film did quite well, thanks to its 3D format. Plus, since the film was released during the Christmas vacation, it pulled in big numbers. Box office collections (approximately): Rs 205 crores. 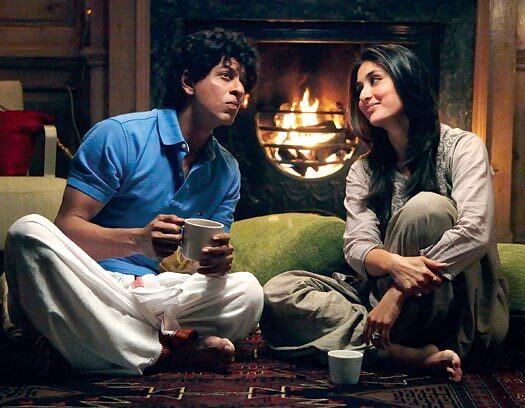 The hype and promotions around Ra.One ensured that the film did good business even if the reviews weren't kind. The Diwali release opened on Wednesday, and more than made its money. Multiplexes increased the number of shows as well, giving audiences little choice but to watch Shah Rukh Khan's grand spectacle. Salman Khan movies don't need to make sense, so reviews seldom make a difference to their box office collections. Bodyguard did especially well, as it released on a Wednesday during Eid. After the IPL, Ready was the first big Hindi film release, and audiences were waiting quite impatiently for it. Plus, in this case, it was a Salman Khan movie with good songs. The humour may have been bad but the producers laughed all the way to the bank. Golmaal 3 was a very lazily written sequel. It was the kind of film that is made only to make money, rather than give something different to the audiences. As expected, the forced comedy made its money. 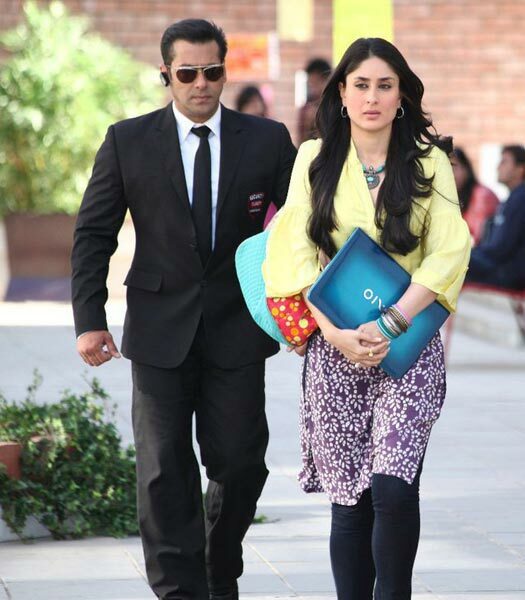 Box office collection (approximately): Rs 144 crores. A-lister actors like Akshay Kumar, Deepika Padukone, Lara Dutta, Ritiesh Deshmukh and Arjun Rampal were the reason why this Sajid Khan comedy worked. The promos looked quite promising, and the songs were a hit too. Sajid Khan obviously understands the audiences' tastes. Unfortunately, intelligence rarely shows up in his films. Akshay Kumar, Katrina Kaif and director Anees Bazmee were at the top of their game when Singh Is Kinng released. As expected, the audiences poured into theatres and made the film a hit. 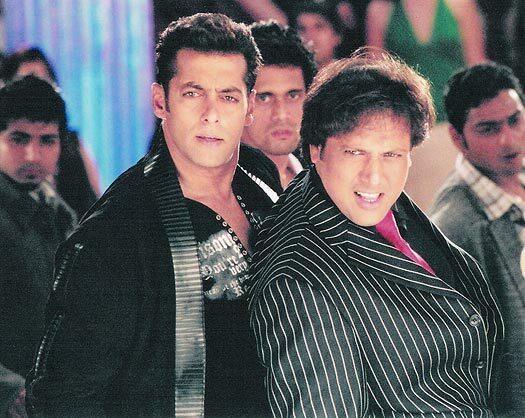 People flocked theatres to watch Partner mostly to watch Govinda back on the big screen. The music was good as well but the film got bad reviews. Sajid Khan's Heyy Babyy had a good star cast -- Akshay Kumar, Vidya Balan, Fardeen Khan and Ritiesh Deshmukh -- and a good packaging, and made good money in single screen theatres. Critics may not have liked the film but Heyy Babyy was obviously aimed at the masses.